Enjoy a wonderful evening of romance with your loved one with the beautiful collection of Valentines Day Party Supplies at Partyrama. We have hand picked an extra special collection of unique and traditional party products to help you make your decoration ideas come to life! Choose from our wonderful decorations and party tableware to set a wonderful candlelit scene for you and your partner. Add to this some exciting and memorable valentine’s themed balloons and you’ll really make their day. If you’d like to have a single balloon pre-inflated and sent to you or them direct, then look no further than our fantastic balloon in a box offering! Classic rose petals look amazing on tables, up stairways, in bedrooms and wherever else your imagination might take you, while cute soft toys make for a perfect keepsake of this special day. We also offer some fantastic personalised valentine’s balloons and more, including photo confetti, napkins, cake boxes and even lifesize cardboard cutouts! No matter your budget, we have something to give your loved one an evening they wont forget. Enjoy free delivery on orders over £50 to mainland UK, and make sure you take advantage of our next day and weekend delivery options too should you be in a hurry! 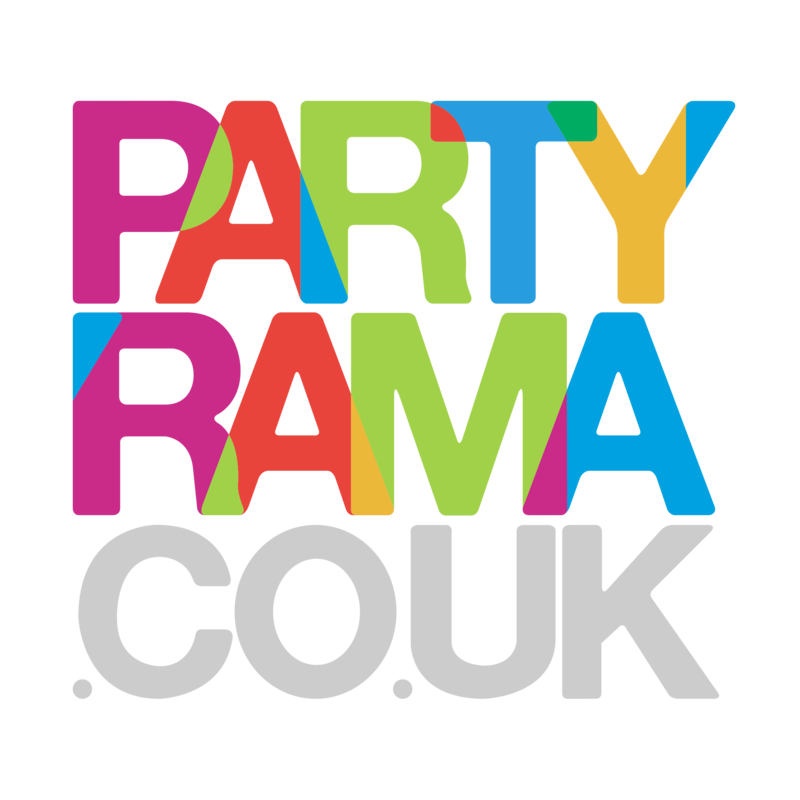 With a vibrant and warming selection of products on offer and the lowest prices around, make their happiness your priority with Valentine’s Day party supplies and decorations from Partyrama. Latex and foil helium balloons available in a variety of shapes, sizes, colours and themes. Pre-inflated Valentine’s balloons delivered to your door. Next day delivery available! Make Valentine’s an evening to remember with our wonderful collection of romantic decorations. Beautiful party tableware in an assortment of wonderful Valentine’s themes. Add that special touch of detail to Valentine’s feast with table confetti, gems, centerpieces and more. Present gifts in a loving way with our collection of gift bags and wrap, available in many sizes and styles.